When at the terminal where Rails server is running, you can always type Control-C to stop it. You can do this now. 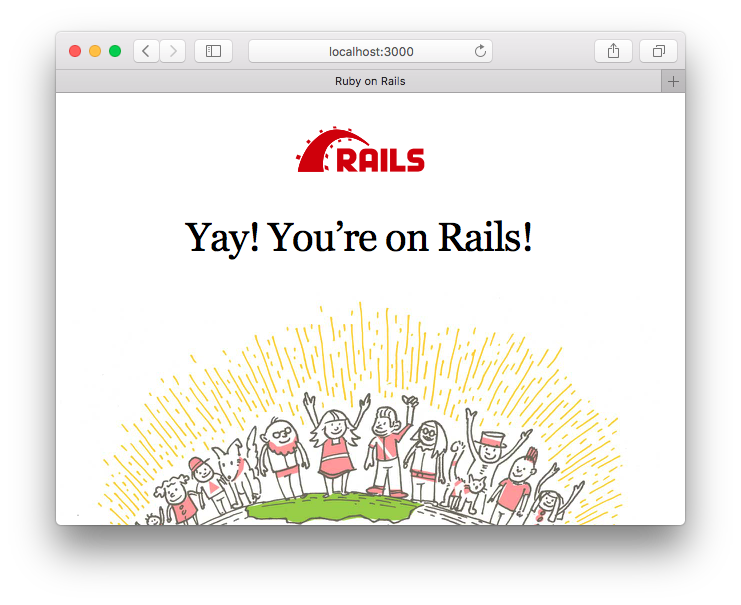 rails server ran your application locally just like Heroku will be running it on their servers. This provides a very simple means to see your changes before you commit and push them to Heroku. Control-C is a way of closing or cancelling terminal programs. Since rails server will run forever, you need to interrupt it with Control-C.